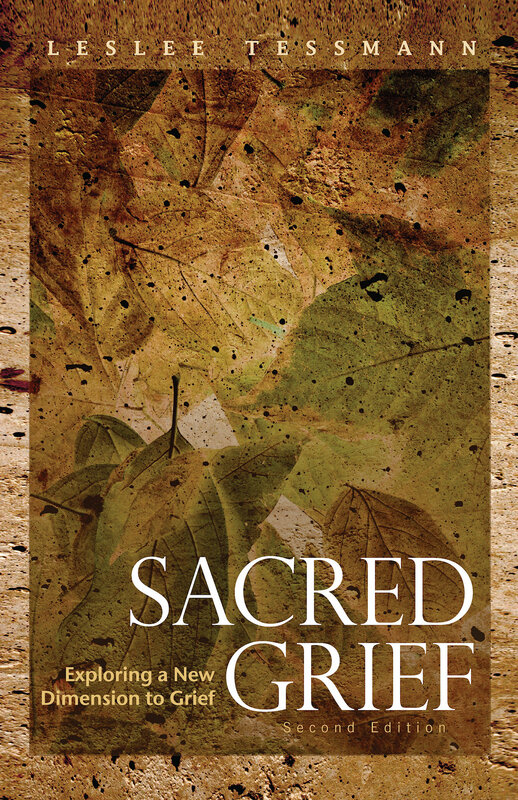 Are you ready to discover what lies beyond the ordinary experience of grief? towards your soul's deepest desires and dreams. guide for everyone searching for the sweetness in life's great passages." and ultimately create a place of understanding and a healed soul."